3 YRS Deqing Hua Hang Imp & Exp Co., Ltd.
16 YRS Huazhijie Plastic Building Material Co., Ltd.
All products from the mold design to the product lines are complete in our factory. 100% commitment: no reworked material production, Safety is the most basic factors. 100% is the ideal choice for your Chinese suppliers. 13 YRS Zhejiang Sehome Home Technology Co., Ltd.
(Different countries have different demands for it; Special shaped doors also can produce. 2. 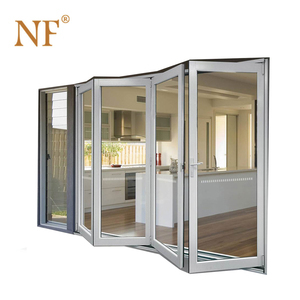 The opening and closing of door leaf are fully demonstrated it's property of tightness, air tightness and sound insulation. 6. 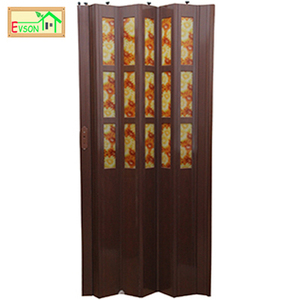 Applicable to garden door, entry door and balcony door in senior house and villas. 10 YRS Zhejiang Jiefang Decoration Engineering Co., Ltd.
We also can provide solution and install guide, and we can ensure product's quality. So our control system is more intelligent and safer. 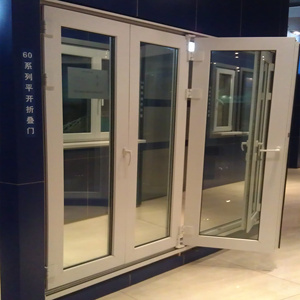 We have more than 20 years experiences in automatic door industry. Our factory located in Baiyun district ,Guangzhou city,China, take about 25min to the Baiyun International airport. It is applicable to all kinds of holes, It has beautiful appearance, fresh style and various colors. Our packages will ensure the windows and doors arrive at project jobsite in good condition. Sliding window and door D. Awning window and door B. Folding window and door F.
( 2) CUSTOMIZE: We can make the product as your request , Shap e and Quality can meet your request. (4) MIX ORDER: We accept mix order, different model and small quantity order. (2) If some parts are broken, we will send new parts to repair after confirmed . 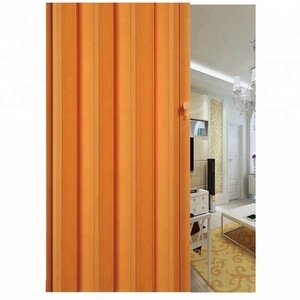 Alibaba.com offers 14,590 plastic folding door products. About 53% of these are doors, 10% are windows, and 1% are building glass. 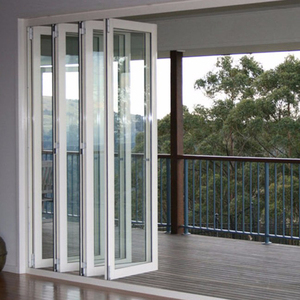 A wide variety of plastic folding door options are available to you, such as accordion doors, storm doors, and sliding doors. You can also choose from plastic, aluminum alloy, and stainless steel. As well as from folding, rolling, and sliding. 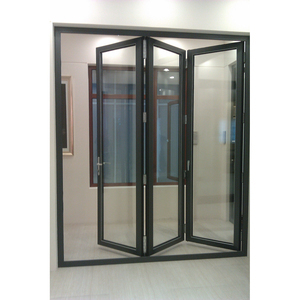 And whether plastic folding door is interior, commercial, or exterior. 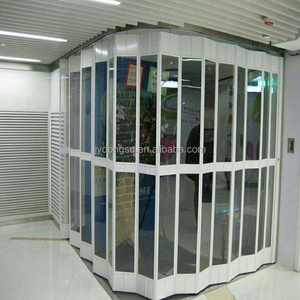 There are 14,590 plastic folding door suppliers, mainly located in Asia. 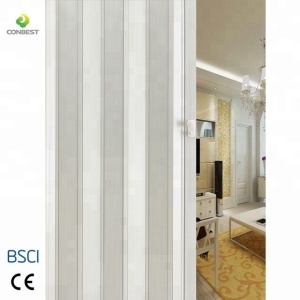 The top supplying country is China (Mainland), which supply 100% of plastic folding door respectively. 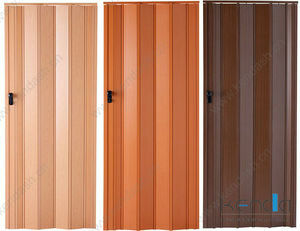 Plastic folding door products are most popular in South America, North America, and Western Europe. You can ensure product safety by selecting from certified suppliers, including 2,791 with ISO9001, 1,741 with Other, and 432 with ISO14001 certification.